We still have a long ways to go until Tommy Hilfiger’s Black Friday 2019 sale arrives. But you can scroll down the page to check out the details from their last Black Friday sale to get an idea of what’s likely to come. Enjoy! Black Friday Preview: 40% off your entire purchase of $100 or more with promo code DIBS. Free shipping is included. Offer valid November 19-20, 2018. 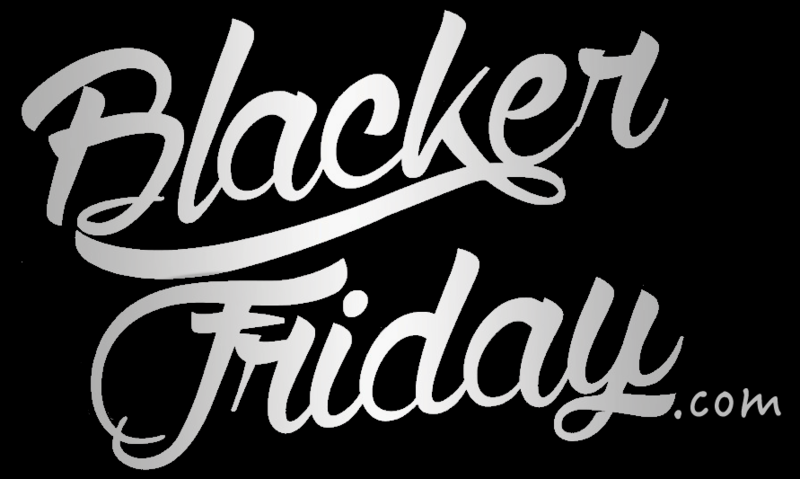 Black Friday Sale: 40% off site-wide with promo code STUFFED. Free shipping is included with no minimum purchase required. Offer valid November 21-25, 2018. Black Friday Only: 40% off site-wide + an EXTRA 20% OFF on top of that. Free shipping is included with no minimum purchase required. Offer valid on Friday only — November 23, 2018. Cyber Monday: 50% off site-wide with promo code MONDAZE. Free ground shipping on orders over $100. Offer valid November 26-27, 2018. So what are you planning on picking up for yourself at Tommy Hilfiger this Black Friday? We’d love to know — Leave your comments in the comments section at the bottom of this page. Updated on Friday, November 24, 2017: Black Friday is officially here and so is the big sale at Tommy Hilfiger! Visit their site to get 40% off site wide today and through the weekend. Use promo code THATSALE to apply the discount. Valid online only for U.S. customers, while supplies last. Offer excludes Tommy Jeans Capsule, jewelry, watches, sunglasses, fragrances and final sale items. See their site for official terms and conditions. Have a nice Thanksgiving weekend! During the last few days, Tommy Hilfiger has been emailing us with a 40% off site-wide early-access Black Friday offer for 40% off our entire purchase (if you’re subscribed to their newsletter then you’ve see it too). But like the saying goes, “good things come to those who wait”, and for Friday-only they’ve sweetened the offer by giving us an extra 20% off on top of the 40% off when you spend over $100 altogether in a single order. Use coupon TYTOMMY40 to apply the savings. Just be quick because the sale ends on 11/25/16 11:59 pm PT. You’ll be able to check out the ad down below for the official terms and conditions. Just note the exclusions on select styles. That includes Tommy Memoir, Rolling Stones Collection, Hilfiger Edition, Tommy Jeans 2.0, luggage, jewelry, fragrance and final sale items. Offer valid for U.S. customers, online only (excludes retail stores and outlets). Tommy Hilfiger – Helpful Links! Find the nearest Tommy Hilfiger retail or outlet store in your neighborhood.